When it comes to flooring, there seems to be a new trend on the rise almost every year. However, as it is with all fads, these trends tend to disappear.. 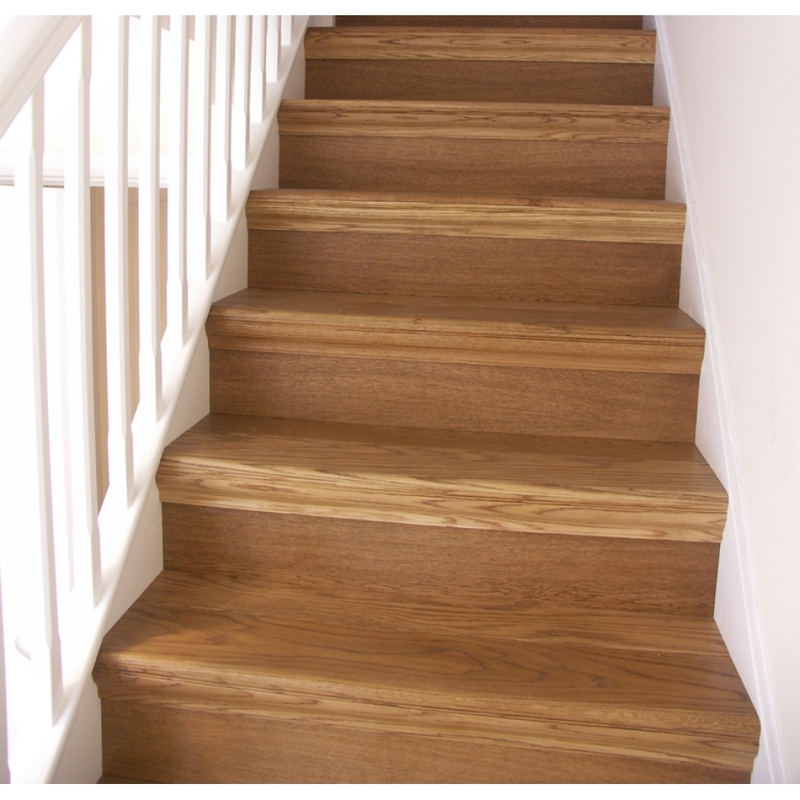 Here at Martin Allen – we know our wood floors. 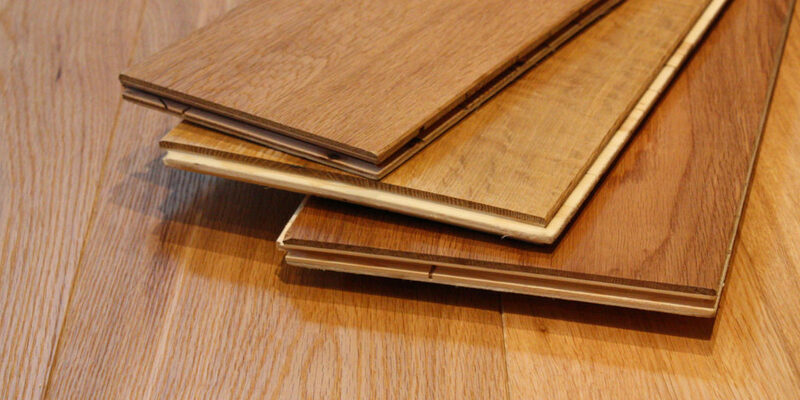 From the rich and deep cherry and mahogany parquets to the light and airy beech timber, or solid oak –..
Underpinning everything else when it comes to home renovation projects, choosing a hardwood floor is the most important decision you’ll have to make. With so many different species to choose..
Loft conversions are a fantastic way to increase your living space and add value to your home. As it is with any construction project, loft conversions need to be built..
To add value to your home doesn’t always mean you need to make it bigger. Just make it better. Whether you’re looking to breathe a bit of new life into.. In the midst of a home renovating project? Considering your wood flooring style options. Then this is the place to be. 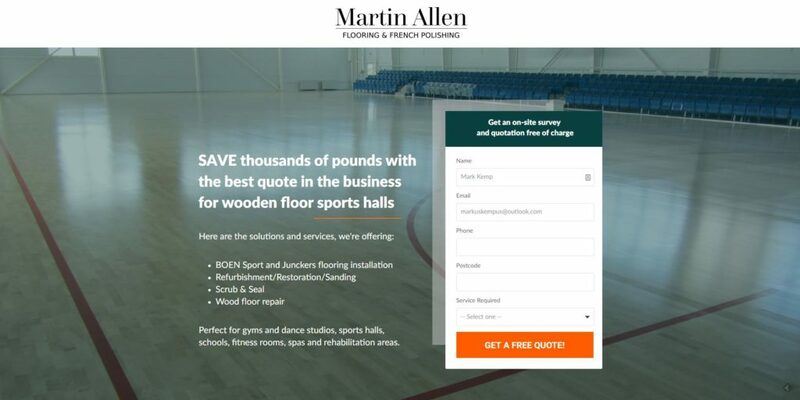 Here at Martin Allen, we know a thing or..
Martin Allen is a national wood flooring specialist and today we started a new offer for wooden sports halls, gyms, studios, spas, schools etc that require wood floor services at.. 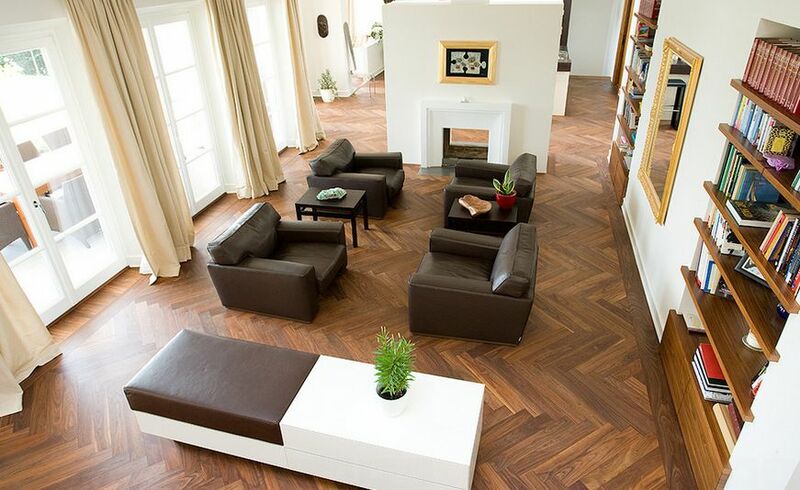 Here at Martin Allen, we’re all about finding the best wood flooring solutions for our clients. Whether it’s a small hallway renovation or a large-scale commercial venture, our wood flooring..
Martin Allen is your local wood flooring specialist and today we started a new offer for homeowners that are interested in a real wood floor in their home with a FREE..
Today, we’ll be discussing some of the hottest wood flooring trends you should be considering. john on Bathroom Wooden Flooring. A No Go?